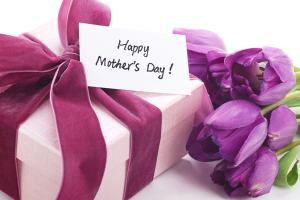 Listen again to Lyn’s Mothers Day message. She presented this yesterday 10 May 2015 at Eastleigh Community Church. Click play button to hear audio, or right click download to download for use in your mp3 player. Play time is 36 minutes.